Scott and Eric discuss some stuff. I talk with Eric about things for a while. Scott talks to Philip Weiss about Israeli politics in light of Netanyahu’s recent victory in the election for prime minister. Israeli society, explains Weiss, leans heavily right wing, especially the young people, and this creates serious barriers to negotiations for peace with the Palestinians. In yet another setback, President Trump recently “promised” the Golan Heights to Israel, something that is not his to give. We are reminded of Horton’s Law: A politician will break all of his good promises and keep all of his bad ones. Scott suggests that the best the Palestinians might realistically be able to hope for these days is full citizenship as Israelis, not their own country. Max Blumenthal comes on the show to talk about his new book, The Management of Savagery: How America’s National Security State Fueled the Rise of Al Qaeda, ISIS, and Donald Trump. He explains not only the familar narrative of U.S. support for rebel groups in the Middle East creating bloody civil wars and general unrest, but also how mainstream, centrist marginalization of unorthodox views has fueled polarization and allowed for the rise of an extreme and dangerous political right. Scott talks to William Van Wagenen about his latest article for the Libertarian Institute, “A Brief History of the Destruction of Yarmouk,” which traces the story of the Palestinian refugee camp at Yarmouk. Much of the blame for the horrible conditions there fell on the Syrian government, when in reality much of the fault lies with rebels, who were killing refugees and deliberately preventing food and aid from getting in. This skewed reporting, of course, contributed to the anti-Assad bias of the Western media and U.S. government, and downplayed the government’s own role in backing those same rebels. 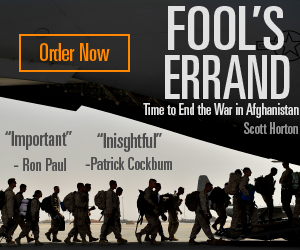 Scott and Van Wagenen also discuss the many failed regime change tactics of the American military in general. William Van Wagenen has a BA in German literature From Brigham Young University and an MA in Theological Studies from Harvard Divinity School. 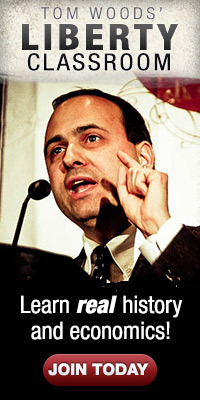 You can read more of his writings at the Libertarian Institute. Follow him on Twitter @wvanwagenen. Scott talks to Daniel Lazare about the story of George Papadopoulos, the young man at the center of the FBI’s investigation into Donald Trump. 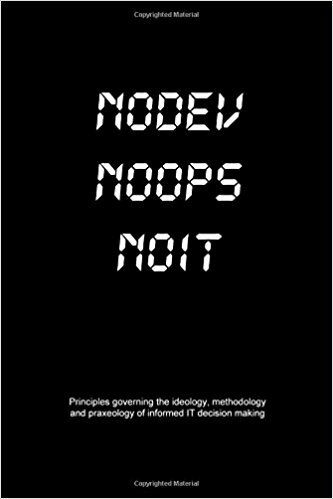 Lazare recently reviewed Papadopolous’s book, in which he claims to be completely innocent of any wrongdoing and merely a convenient target for the FBI. 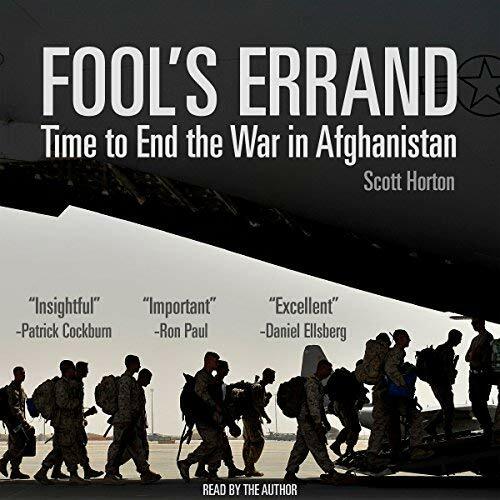 Matthew Hoh joins Scott for an update on the peace talks in Afghanistan. There are some reasons for optimism, says Hoh, but he cautions that without a plan for careful withdrawal of troops, the country could quickly be plunged into brutal civil and tribal warfare in the resulting power vacuum. Eric Margolis comes back on the show to give an update on the revolutions brewing in Africa. The forces at work during the Arab Spring are still at play in countries like Algeria, and elsewhere in Africa, America has deliberately fomented political unrest for its own ends.